At Choir Nation, we are motivated to help Canada’s music community. Because of this, 6% of our profits are split equally between three amazing music-related charities: MusiCounts, Momentum Choir, and Unison Benevolent Fund. Momentum Choir is a not for profit performance-based choir for persons with emotional, developmental and /or intellectual disabilities which holds public concerts, exhibitions and educational forums in music. 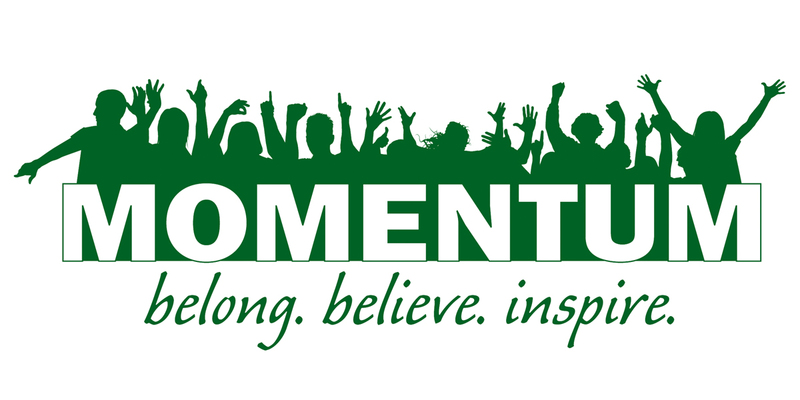 Momentum is a highly disciplined professionally facilitated choir comprised of a group of fifty talented singers and musicians who are passionate about sharing their joy in music with the world. Momentum provides the stage for all performers to not only display their gifts and talents but to genuinely and to inspirationally contribute to society at large in addition to mainstream performing arts. Visit the Momentum Choir website. MusiCounts, Canada’s music education charity associated with The Canadian Academy of Recording Arts and Sciences (CARAS), is helping to keep music alive in schools and communities across Canada. MusiCounts’ mission is to ensure that children in Canada, regardless of socio-economic circumstances or cultural background, have access to a music program through their school or community. 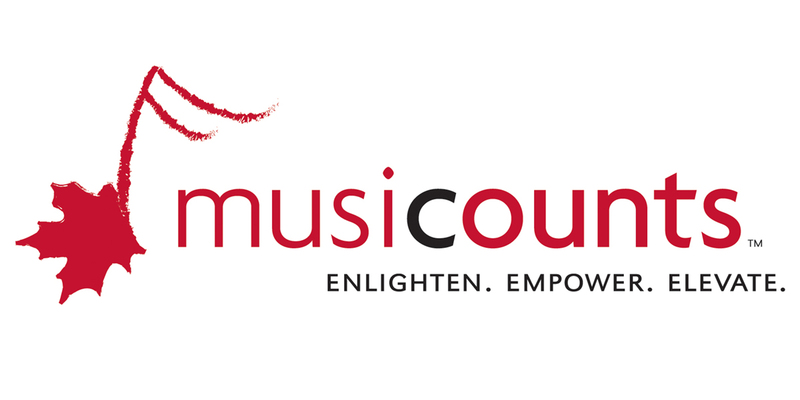 MusiCounts includes our Band Aid Program, the MusiCounts TD Community Music Program, the MusiCounts Teacher of the Year Award, Scholarships, and other music education initiatives. Unison Benevolent Fund is a non-profit, registered charity that provides counseling and emergency relief services to the Canadian music community. We are here to help music professionals in times of hardship, illness or economic difficulties. For many, a career in music is a dream come true; however, the reality is that many members of the Canadian music community do not have access to the services that can make all the difference in a time of need: sick leave, medical benefits, pension plans, and unemployment insurance. Music professionals can easily find themselves unprepared to deal with the financial and emotional burdens of an unforeseen emergency or illness. The Unison Benevolent Fund provides a lifeline in these times of crisis, and is there to ensure in the health of our friends, colleagues and collaborators. 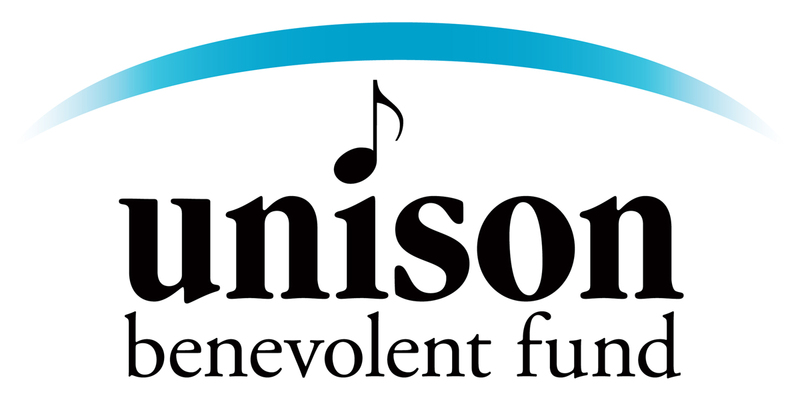 The Unison Benevolent Fund is an assistance program – created and administered for the music community, by the music community – designed to provide discreet relief to music industry professionals in times of crisis. All services and information is provided in English and French. There are two distinct types of support available through the fund. Financial Assistance. The Unison Benevolent Fund will provide emergency financial support to Canadian music makers recovering from an illness, injury or other circumstances that resulted in an inability to work, severe economic or personal hardship. Counseling and Health Solutions. Through voluntary and confidential support services, eligible Canadian music makers are able to access qualified professionals who can provide counseling and other resources to support individuals and their immediate family members dealing with health, relationship, legal or work-related concerns. Unison will never charge dues or fees for membership or to access to any assistance programs. The Unison Benevolent Fund is for the music community, by the music community. The work Unison does is possible only through the generous support of individuals and companies donating funds, services and participation. The Canadian music community has responded with an incredible demonstration of generosity despite tough economic conditions and this support will establish a strong emergency support system for Canadian Music Makers. Unison’s commitment is to maximize that investment for the future of the Canadian music industry. Visit the Unison Benevolent Fund website.